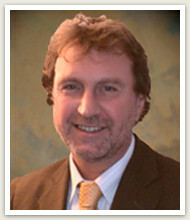 Dr. Georg Federer is a member in the law firm Urban Thier & Federer Rechtsanwälte and is based in the Munich office. 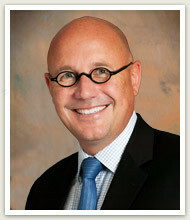 He is a civil litigation attorney admitted to practice in Germany since 1987. 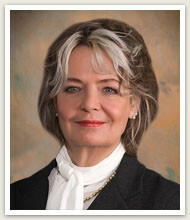 Dr. Federer's primary practice areas include Competition and Trademark Law (compliance with German and European Union laws regulating advertising, marketing, and anti-trust/anti-competition matters), wills, estates and probate law, and business litigation, as well as, transactional matters. Dr. Federer retired on June 30, 2016.